Home / Capital Campaign / Why is this Project Important? There are plenty of childcare providers and preschools. A nature preschool is different. Young children today are missing the marvels of the natural world around them in exchange for video games. The school system has become so structured and test oriented that kids are not living but rather performing ritual. The disconnect to nature has become so great that children think food only comes from the grocery store. Current literature (Richard Louv’s Last Child in the Woods, David Sobel’s Beyond Ecophobia, Robert Michael Pyle’s The Thunder Tree) supports the theory that children today are growing into environmentally illiterate adults because of nature deprivation. These children are simply not spending time outside exploring, playing, and investigating. There are a number of factors contributing to this lack of “nature exposure”: overly protective parents, city life, destruction of natural places, technology, etc. 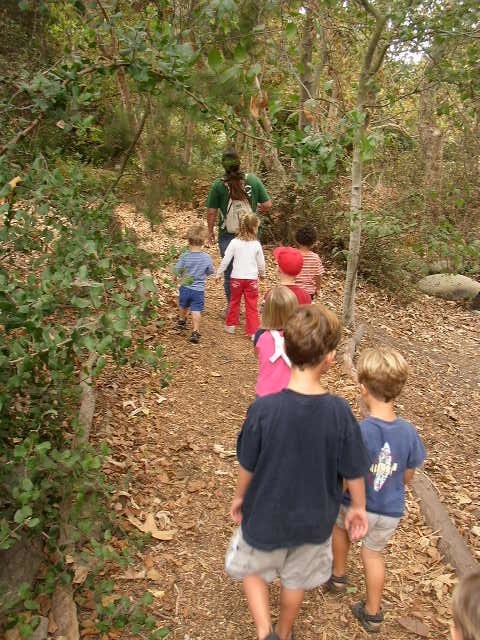 Many feel that a step in the right direction is early exposure to nature and plenty of unfacilitated nature play. Children are built to play. Dozens of studies have shown that play is not just a luxury, but is critical for our children’s healthy development. The U.N. Convention on the Rights of the Child has recognized that every child has the right to play. The American Academy of Pediatrics states that play is essential to the social, emotional, cognitive, and physical well-being of children. Since the 1970’s, there has been a 25% drop in our children’s free play and a 50% drop in unstructured outdoor activities.